Astronomers from Caltech University (California Institute of Technology) officially announced on July 29 their discovery of what they are calling our solar system’s tenth planet. 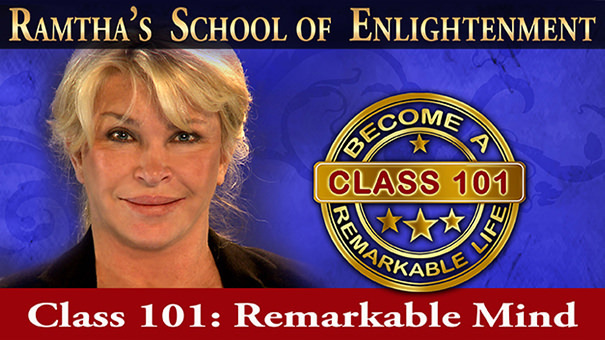 Could this be Ramtha’s longtime description of the planet of the Gods who genetically engineered the human race? The object, temporarily named 2003 UB313, is definitely larger than Pluto and a huge distance away from our sun, “about three times as far from the Sun as is Pluto,” explained Mike Brown, professor of planetary astronomy at Caltech University. 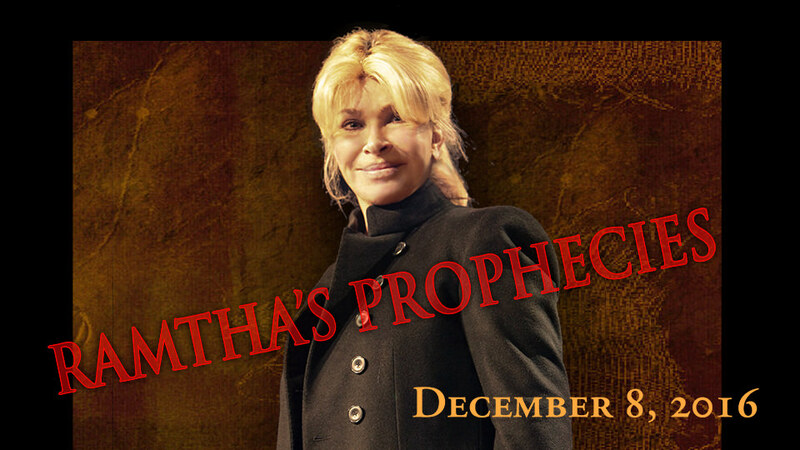 Ramtha’s Predictions Based on Scientific Fact! The planet’s great distance from the sun and its peculiar inclined orbit in relation to all the other planets resembles closely Ramtha’s description of the planet of the Gods he gave way before any astronomical discovery was ever made! Could this be Ramtha’s planet of the Gods? Rediscovering the Pearl of Ancient Wisdom, A Master’s Reflection on the History of Humanity, Part II (JZK Publishing, a Division of JZK, Inc.). By former RSE Guest Speaker Jason Martell.